This entry was posted in 'Coffee Pot' No.3 (Fox Walker & Co. No. 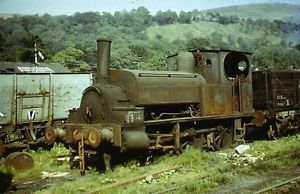 242), Bristol Harbour Railway History, Locomotives and Stock, M Shed and tagged coffee, company, fox, pot, restoration, saddle, steam, steam locomotive, stored, tank, walker by corwinb. Bookmark the permalink. Another nice blog Corwin :-). One minor correction, the loco on the left in the photos inside Radstock shed isn’t Henbury, I’m almost certain it’s Kilmersdon instead. It’s certainly none of the other locos listed here: http://www.sdrt.org/trust/history/radstock_images/index.htm. 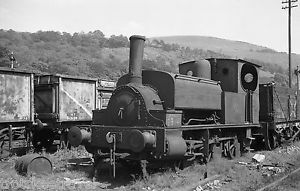 I would very much appreciate a look into trying to restore a Fox, Walker and Coy locomotive, particularly to provide a relief for Portbury and Henbury. Hopefully this can be achieved. Hi James, whilst a cosmetic restoration may happen, the sheer cost of restoration to working order would probably be prohibitive. 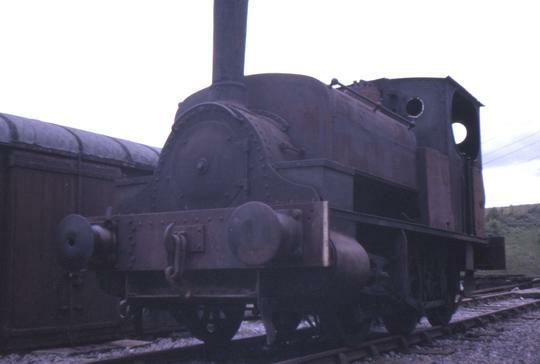 The loco is much older than the other two, has been out of service for nearly over 40 years, and restoration would likely require many new components to be made. Currently the duties on the harbour railway are ably covered by Portbury and Henbury, with each loco’s 10-yearly overhaul being offset so there is always a loco in traffic. What will be important is to conserve this vintage Bristol-built engine for future generations, showing people a real-life example of Victorian locomotive design in its own right as a museum exhibit. Thanks for the comment and I hope you enjoy the blog!